Milon in Washington DC: Reunion – it's the 305 girls' night tonight. 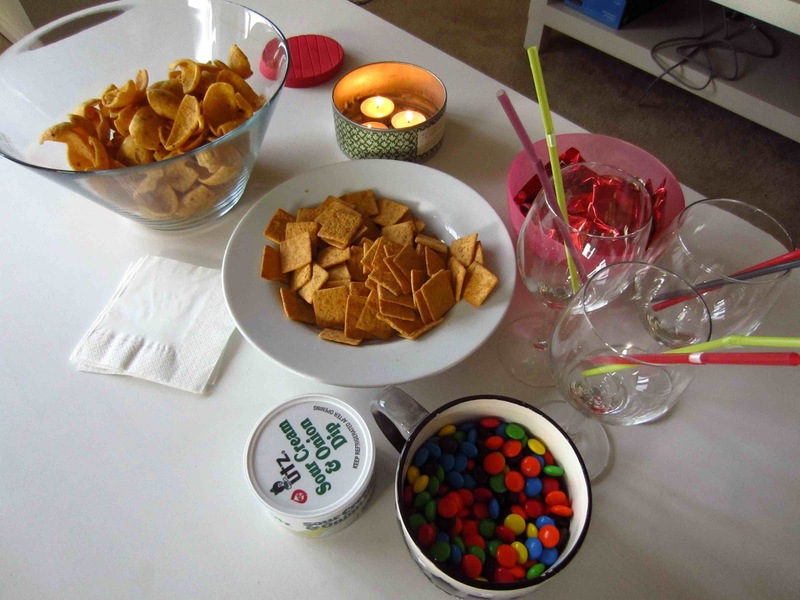 Reunion – it's the 305 girls' night tonight. Things are slowly but surely starting to wrap up and get back to "normal." The 305 girls will reunite for real tonight. Tattarn and Grandma have prepared a snack night and later on we will go out for dinner. It's about time to give each other updates on what has been going on these last three weeks. Let the Roomie night begin. You never know where it's going to end. Good luck to you & the rest of the ladies (and gents, of course) as you embark on your internship. The new job is going well. Perhaps I'll run into you and other IBS students if I come back to campus on a Friday. Anyhow, I've started a new blog...not as awesome as yours. You'll have to check it out. www.novamonarch.wordpress.com. Hope all is well.